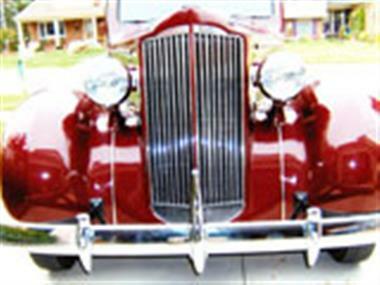 1937 Packard Other in Brownstown, MI for sale. 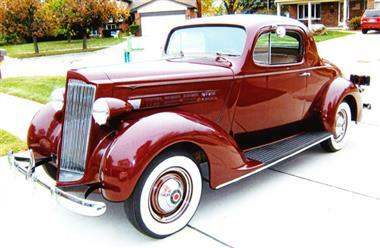 Packard 115-C Coupe. 44,900 Miles. Never any rust, dents, or accidents, always kept inside. 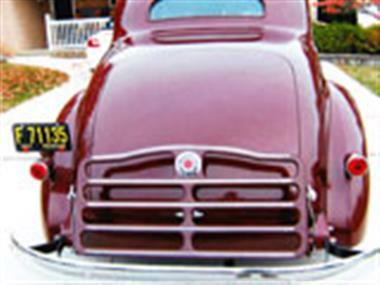 Older repaint in original Packard maroon still in great condition. 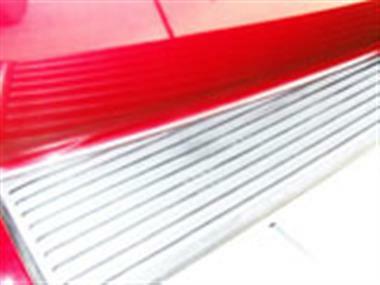 Al glass perfect with all new rubber moldings. 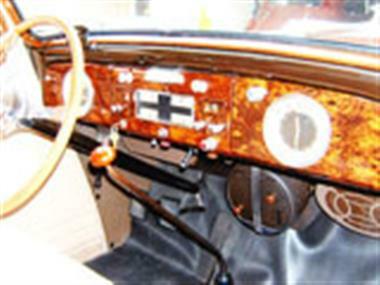 Complete interior and all wood graining has been professionally redone in original material, banjo steering wheel has also been completely restored. 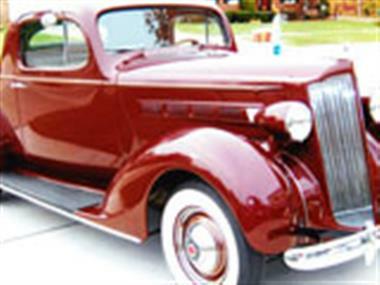 Floor mat is also new Packard, car has original radio, heater, clock, lighter, luggage rack in perfect condition, radio works, all lights work, all brakes and parts are all new, no oil leaks under car. 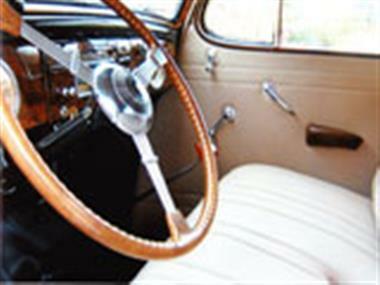 Frame, trunk and floor boards in excellent condition. All chrome and grill excellent. Tires are lester wide white walls with lots of tread left. 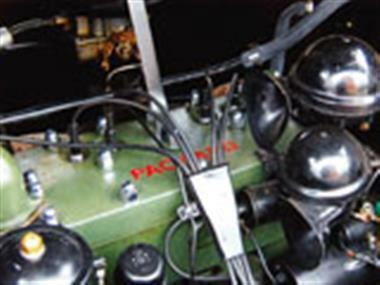 Original drive train, also has original Packard oil filter canister. Car runs and drives as it should. I bought the car from my older brother, he is 82 years old. This car has always been babied and taken care of. This car is like a time capsule car. You will not find a better one for the money. No warranty or guarantees.